Welcome to the UBPN Web Site! TBPI-I have an injury, now what? Do NOT give birth on your back. Laboring in the sitting, squatting or standing position and squatting to give birth is the best method to prevent shoulder dystocia. Leave the TOOLS in the GARAGE! Forceps and suction assisted deliveries may increase injury incidences and/or the severity of injuries. Birth is NATURAL, not a medical procedure. Other frequent causes of brachial plexus injuries include: automobile, motorcycle or boating accidents; sports injuries; animal bites; and gunshot or puncture wounds. These are considered traumatic injuries. 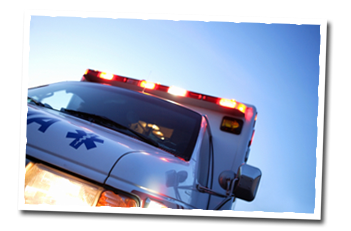 Traumatic injuries should also seek immediate attention from a brachial plexus physician, specializing in traumatic injuries because TIME is MUSCLE! DO NOT play the "waiting game". More occurrences than Down's Syndrome! Nearly all obstetrical cases are preventable with proper delivery techniques! Visit our resources guide for other frequently asked questions and resources! 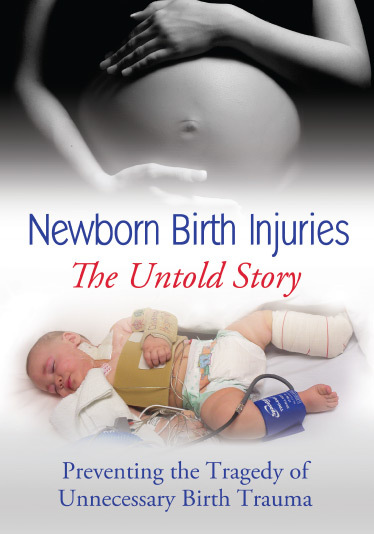 UBPN DVD Aims to Prevent Injuries! This 5-minute video appeared nationally on PBS stations to millions of viewers. Click here to view. A 25-minute detailed look on the impact and ways to prevent the injury. Click here to view. You can have your own copy on DVD to keep or share for only $11. Click here to purchase and spread the word! UBPN is excited to release the link to our Redbubble store that features many items that feature our New UBPN Logo. because we can change it, move it and enlarge it if you request the item, just send to ubpn@ubpn.org with your request. At the website (Click here) you will find shirts, hoodies, cases, bags, just about anything to make spreading awareness easy! 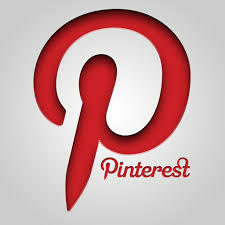 Choose which logo you want! Details on brachial plexus injuries, causation, treatments and other frequently asked questions. Click here. The United Brachial Plexus Network (UBPN) will grant up to two (2), $500 academic scholarships annually to individuals with a brachial plexus injury entering college, attending a trade school, and/or attending career retraining. One scholarship will be awarded annually to an applicant with an obstetrical “birth-related” brachial plexus injury (OBPI) and one scholarship will be awarded annually to an applicant with a traumatic brachial plexus injury (TBPI) provided there are applicants in both groups. Welcome Matt Parsons to the UBPN BOD! 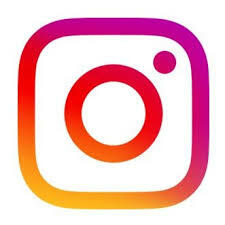 We are very pleased to announce that Matt Parsons, creator of Beating BPI and the inspiration of the ERBS campaign on Instagram has accepted a BOD position with UBPN. CHeck out his bio and contact info here! United Brachial Plexus Network's first annual BPI Tears Up Nerves Virtual 5k Run/Walk was a rounding success with 62 runners and others donating to the cause. The goal of this Run/Walk was to bring awareness to the public about life-altering brachial plexus injuries while raising funds to support UBPN Camp 2019. 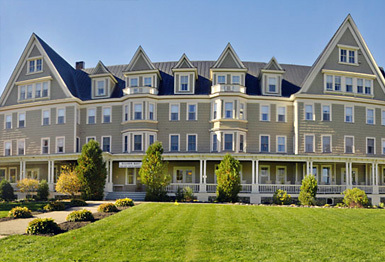 UBPN Camp 2019 is a 4 day, 3-night informational gathering for people affected by brachial plexus injuries and their families. Through fundraisers like this, UBPN is able to have all people with a brachial plexus injury attend camp without paying for room and board. 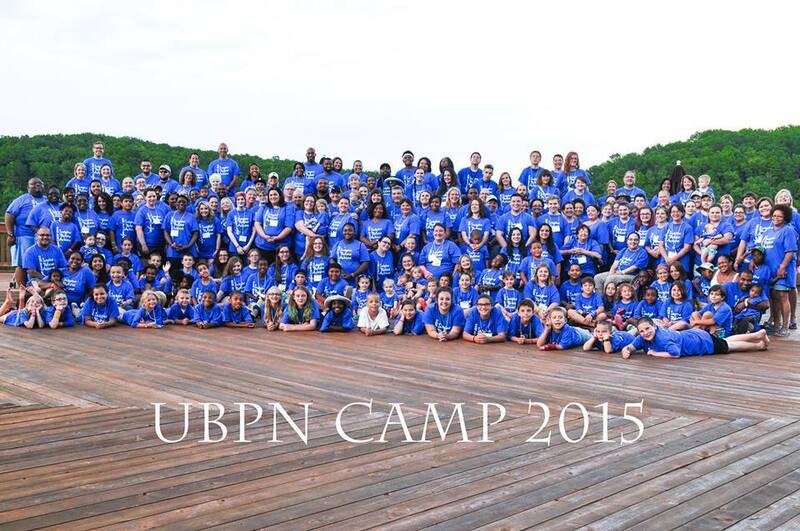 Camp UBPN 2019 will be held at the Silver Bay YMCA Conference and family retreat center on the shores of Lake George in Silver Bay, NY June 27 2019-June 30-2019. Drone footage of Camp Silver Bay Click here . Camp Registration is now closed. It's a full camp! Stay tuned! get what you have paid minus the $50 non-refundable registration fee. If you cancel before March 29, 2019, you can get 50% of what you have paid for camp not including the $50 non-refundable registration fee. If you cancel after March 29, 2019, you will forfeit all monies paid. You can transfer your spot to another family. 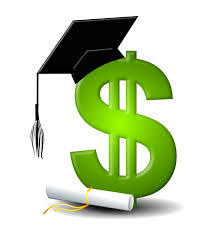 If you would like to apply for a scholarship, you will find the form under "Registration Forms". The United Brachial Plexus Network strives to inform, support, and unite families and those concerned with brachial plexus injuries, its treatment and prevention worldwide. Increase AWARENESS of and work towards the PREVENTION of brachial plexus injuries. Provide SUPPORT for families and individuals affected by brachial plexus injuries. EDUCATE medical and legal professionals, politicians and the general public on the issues surrounding this disability. Create and maintain a NETWORK of information and support that will UNITE all those concerned with this injury worldwide. Articles of Incorporation are available on the Ohio Secretary of State website database along with information about our incorporation. Myself Belts! I can do it myself! We look forward to your comments and suggestions! 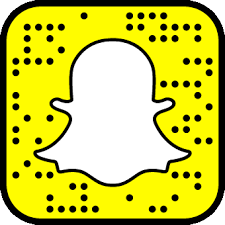 Copyright © 2019 United Brachial Plexus Network. All Rights Reserved. Joomla! is Free Software released under the GNU General Public License.